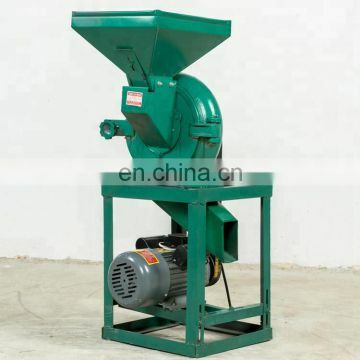 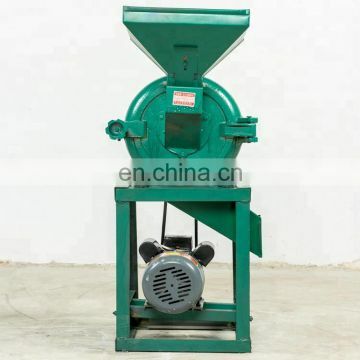 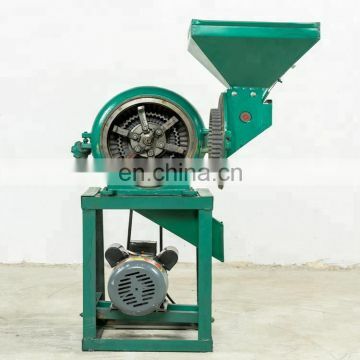 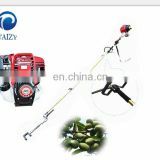 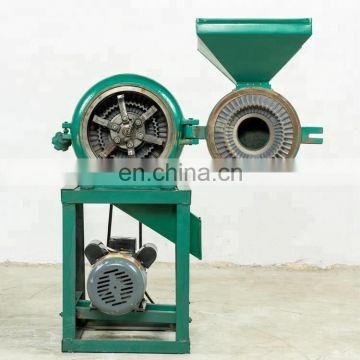 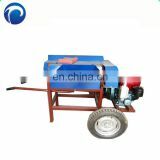 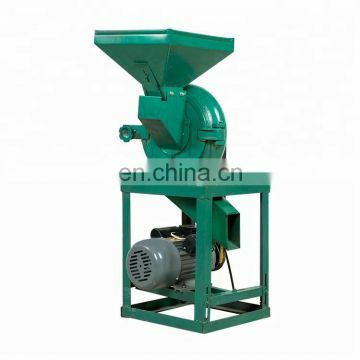 It’s a small, multi-purpose, new crusher, not only can smash sorghum, maize, rice, soybean and all kinds of food, also can smash stains fresh sweet potato, fresh soybean, potatoes, Chinese prickly ash, Chinese herbal medicine, etc. 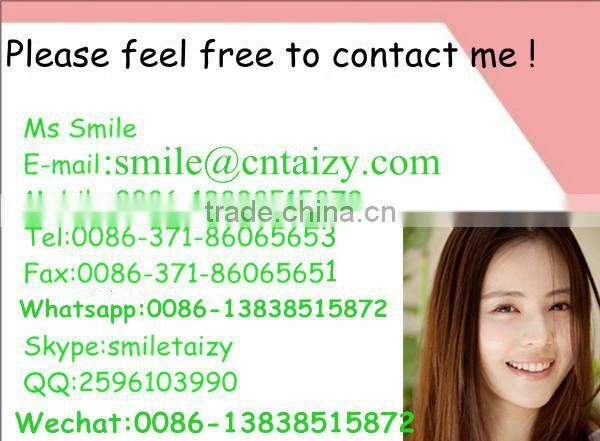 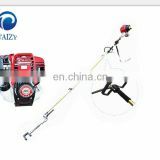 ; Suitable to the urban and rural unit and family food processing, feed processing and other professional processing machine. 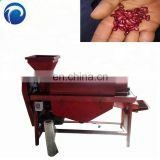 According to the needs of different specification with the screen piece, can be processed different degree of materials.